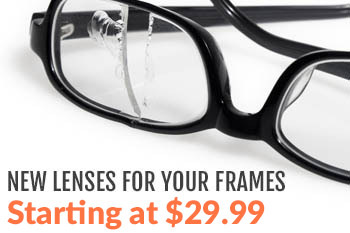 Buying glasses online can be a difficult proposition in any situation. You need to make sure that you get the promised quality, while at the same time still benefiting from the potential costs savings you could realize through this avenue. That only rings more true for prescription safety glasses. Here, multiple variables enter the equation. If you don’t choose the right brand and quality, you risk not just not being able to see clearly but also the protection of one of the most sensitive parts of your body. Combine them both, and you have a potential nightmare on your hands. That doesn’t have to be the case. However, you can only be safe if you’re strategic about the buying process. Vet the vendor, and make sure they’re credible enough to actually sell safety equipment and production glasses. Then, take that same rigorous process to the brand level. You might not know it, but the right brand can make all the difference in finding the right prescription safety glasses and buying them online. 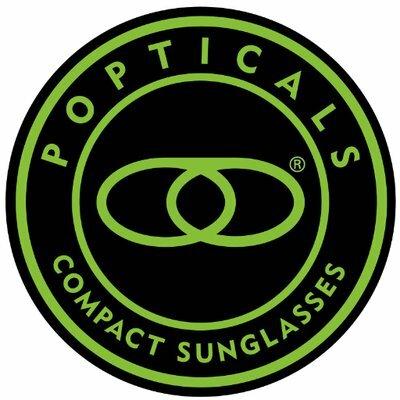 If it’s a brand you never heard of, do you really want to trust them with your eyesight? Chances are the answer is clear. That, in turn, means going with a brand you trust, which you can only do after thorough research into the topic. That begins with an understanding of why safety equipment is so important to begin with. First, it makes sense to understand just why you should emphasize safety in the first place. It seems obvious, but still bears mentioning: the right equipment can be absolutely crucial for your health. That extends from wearing a helmet when riding a motorcycle all the way to finding protective eyewear to ensure your safety during work. The basic understanding, though, is not enough. Even if you know that you need safety glasses, you might go for an option that makes a minimal impact on your budget. That could be a significant mistake. Low-quality glasses can actually be dangerous in that they chip easily, and endanger your eyes rather than protecting them. So you pay more. But of course, price is far from the only specification that you should use to evaluate quality. ANSI standards can help you better understand just which glasses actually protect your eyes. Then, variables like lens material can further help you find eyewear that actually protects this sensitive part of your face. In other words, a basic understanding of the need for safety should be underscored by the specifics that actually ensure you satisfy that need. That can be complex, but is still crucial. Only once you have gained that information should you take the next step in finding a solution that solves your basic need. Safety is key, and the right brand can make all the difference in achieving that goal. That means finding a brand with the reputation and quality of materials and manufacturing to help you get exactly what you need. Bolle might just be the right choice in this scenario. The story of the brand began in France, in 1888 with combs and hair ornaments. Needless to say, it’s come a long way since then. By 1950, Bolle added safety glasses and goggles to its product line. In other words, you’re looking at a brand with more than 65 years of experience in exactly the area you need. Over the years, Bolle has made its name especially in performance situations. It’s one of the leading brands in sky glasses, water sports, outdoor, and related areas. You might notice that safety is key for all of these situations. By focusing on performance sunglasses, it has carved out a niche that can extend to your needs as well. Many of the firm’s glasses and goggles fit perfectly into safety situations. But they do so while remaining stylish and comfortable, which many other, more simple alternatives cannot claim. In addition, you will be able to get the right prescription for your needs along with a number of other coatings and add-ons that improve the eyewear. In short, Bolle’s niche fits perfectly into the safety needs of countless professionals and extreme sports enthusiasts around the world. Learn more about the brand, and you will discover just why it might be the right for you as well. Finally, even after you realize all of the brand benefits mentioned above, you still have to take a last step. Now, you have to find a merchant that actually offers these glasses at a reasonable price, and with a reasonable selection. Both of these variables deserve further consideration. A reasonable price means not going with the online vendor that upcharges significantly just to increase its own profits. A reasonable selection means not just offering a pair or two that may or may not fit your needs and preferred style. Both have to be considered equally for any merchant you want to buy from. It doesn’t end there. Another variable to consider is the credibility of the merchant. When you want to buy Bolle prescription glasses online, you have to make sure that you’ll get the necessary service quality connected to the brand. Reading online reviews can be a great step in helping you better understand whether or not you should trust the vendor. Another step, of course, is to understand the warranty and returns information for the vendor at hand. A merchant who offers generous returns and a long warranty is more trustworthy, and more likely to believe in their own product. One who doesn’t may be worthy of caution and further investigation. 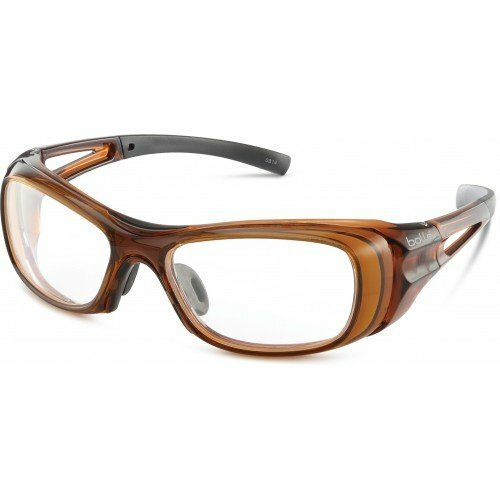 We offer a wide range of Bolle safety glasses, and can get you a pari that already includes your prescription along with several add-ins. Browse our website to find what you need, or contact us with any questions you might have. That way, by the time you buy your Bolle prescription glasses, you know that you’ll benefit from a high-quality pair that enhances your eyesight while protecting your face.